Many families have the need for 24/7 care near the end of the life of a loved one. 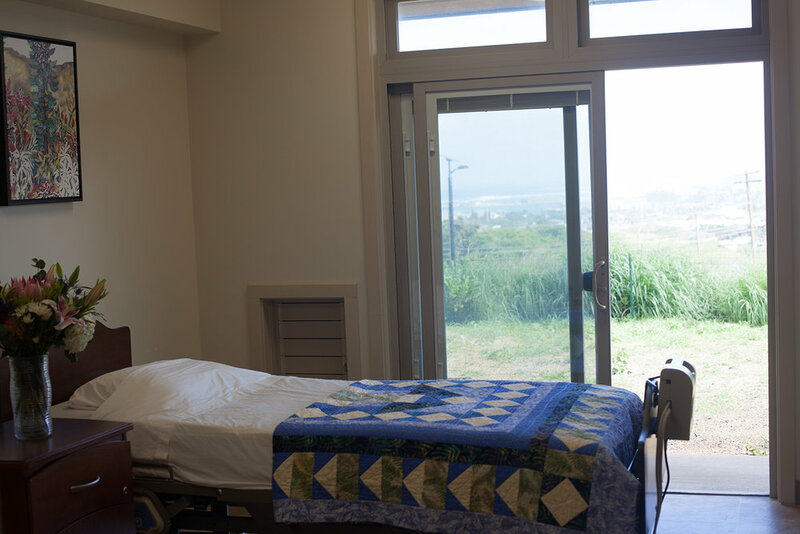 Our 5-bedroom Hospice Maui Hale offers 24 hour hospice care, seven days a week. It was opened in December 2016, and in its first year of operation, we served over eighty people there. 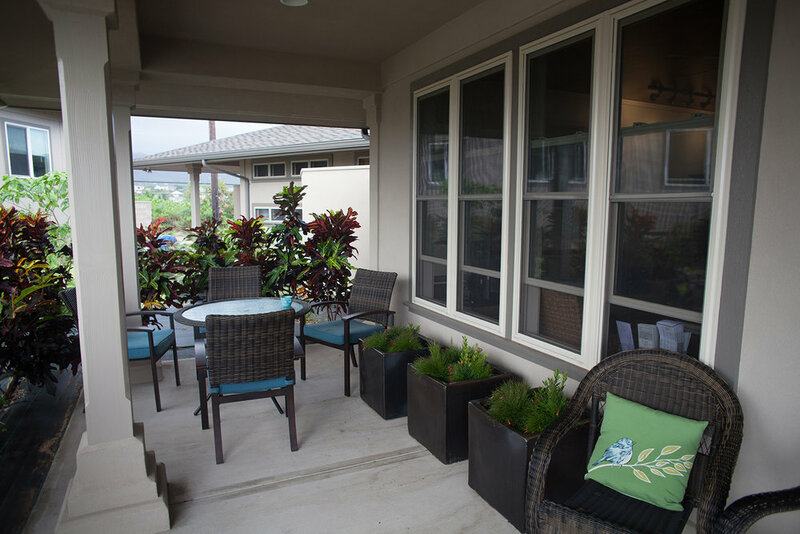 It is a family-oriented, homelike setting conveniently located across from the hospital (Maui Memorial Medical Center), and has sweeping island views. 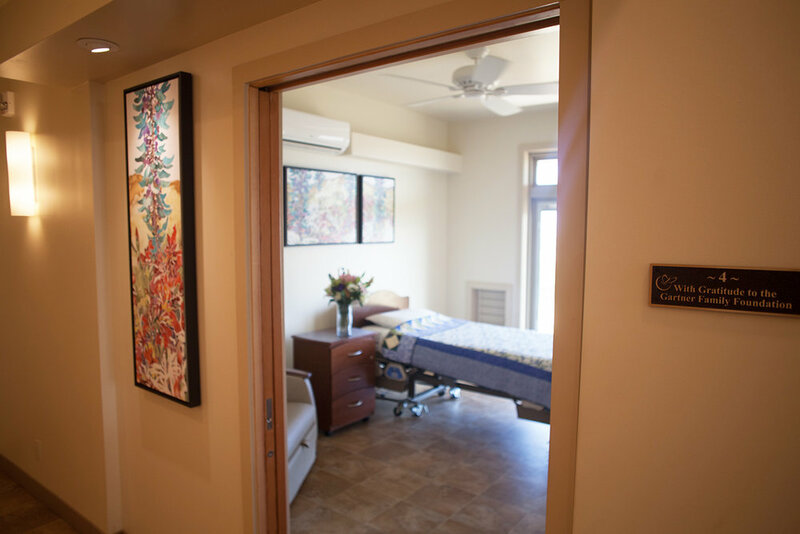 The Hospice Maui Hale is a professional setting that offers a warm and comfort-focused care that cannot be found in a hospital.  We invite you to come to visit us and see the Hale and meet our staff.